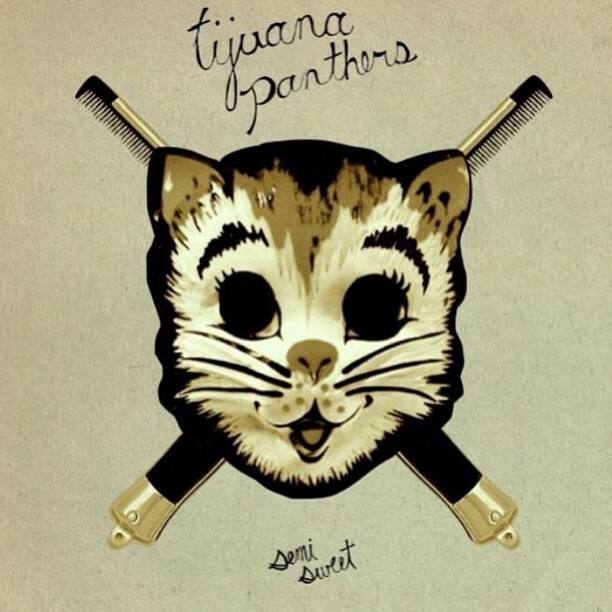 Long Beach power-pop rascals Tijuana Panthers have returned with the first video off their upcoming album Semi-Sweet. “Tony’s Song” is a monstrously catchy two-minute rager that recharges the polished punx in vintage pop-snarlers like the Only Ones, the Real Kids, or Generation X. The video, hilariously, has way more budget than any punk band has a right to use, ending up as an awesome Grindhouse Zorro where lead Panther Chad Wachtel duels at dawn for the hand of Duchess Francesca! No Introduction Necessary! Just two living legends singing together. Born and raised in Maywood, Illinois, Prine learned to play the guitar aged 14. Subsequently serving in West Germany with the U.S. armed forces, by the late 1960s he had moved to Chicago, where he worked as a postman, writing and singing songs as a hobby. Becoming a part of the city’s folk revival, he was discovered by Kris Kristofferson, resulting in the production of Prine’s self-titled debut album through Atlantic Records in 1971. After receiving critical acclaim, Prine focused on his musical career, recording three more albums for Atlantic. 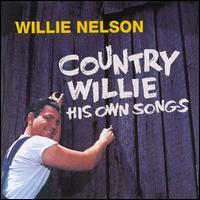 He then signed to Asylum Records, where he recorded an additional three albums. In 1984 he co-founded Oh Boy Records, an independent record label with whom he would release most of his subsequent albums. After struggling with squamous cell cancer in 1998, Prine’s vocals deepened into a gravel-voice, resulting in the award-winning album Fair & Square (2005). 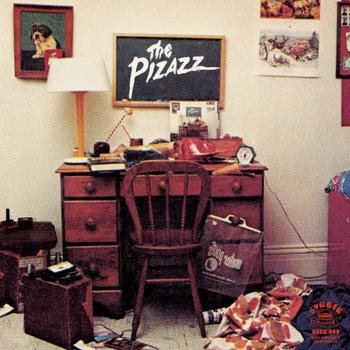 Detroit’s The Pizazz write great songs, which, accompanied by the excellent production of The Go/Conspiracy of Owl’s Bobby Harlow make their debut album “Get Out Of My House” one of our very favorite releases! You heard it on cassette first, now experience the full sound of VINYL! 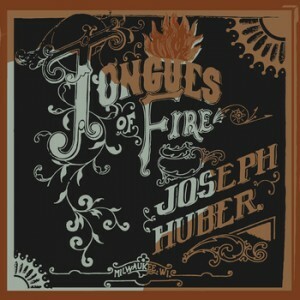 Ascending from the ashes of the country music underground’s ultimate proving ground known as the .357 String Band, banjo player and songwriter Joseph Huber releases his second solo offering, Tongues of Fire. With some songs originally meant for the now deceased .357 project, and some that speak to the causes of its demise and dealing with its aftermath, Huber compiles an engaging and surprisingly bright-sounding album that speaks true to his life, and is easy to relate to yours. It is difficult to describe Tongues of Fire without comparing it to Joseph’s first solo album Bury Me Where I Fall which in contrast was very dark, and not from the easy avenues of screams and Satan references, but from deep and intelligent songwriting and eery chord structures. Tongues of Fire takes almost an exact opposite approach, with a lighter feel to virtually all these songs even when the lyrics deal with dark subject matter. In this respect Bury Me Where I Fall and Tongues of Fire make an excellent tandem. They create a duality, a fulfilling yin and yang approach where the two projects combined become better than the sum of their parts.